2. 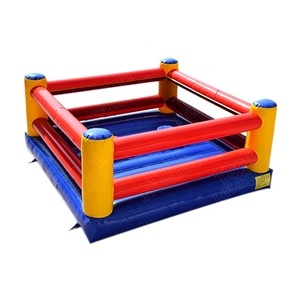 Inflatable sports: inflatable obstacles, inflatable sports. 3. 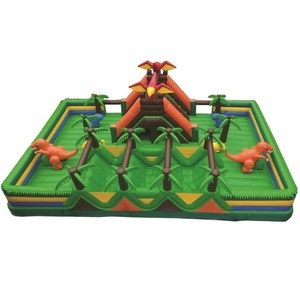 Inflatable tents: Inflatable tent, Inflatable fold tent. 4. 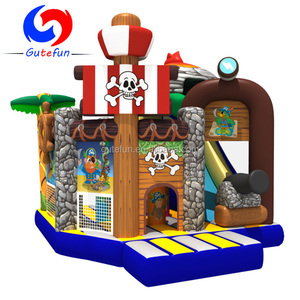 Water games: water games, inflatable pools, and inflatable boats. 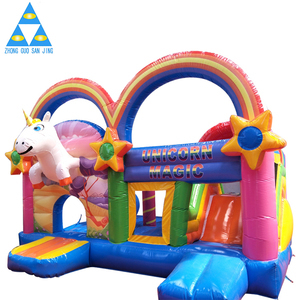 Our aim is to produce the inflatable products with the best quality and reasonable price,along with the best after-sales service. 4. 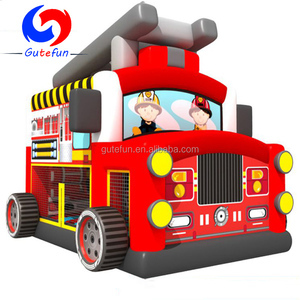 Can we use the inflatable product in winds9 Sure, we add enough D rings on the inflatable for fixing . 5. 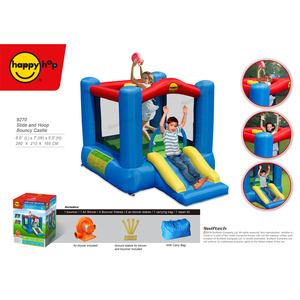 What is the warranty 9 We send free repair kits with the inflatable together to you. 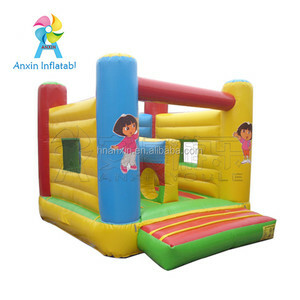 Alibaba.com offers 8,803 indoor inflatable bouncers products. 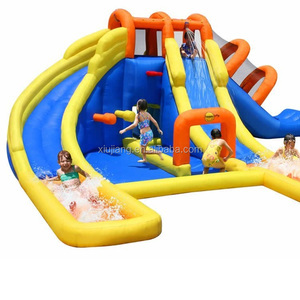 About 78% of these are inflatable bouncer, 3% are advertising inflatables. 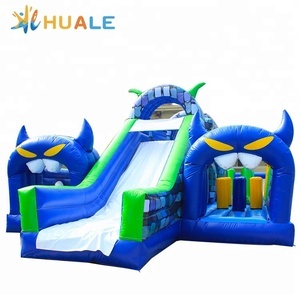 A wide variety of indoor inflatable bouncers options are available to you, such as slide, castle, and pool. 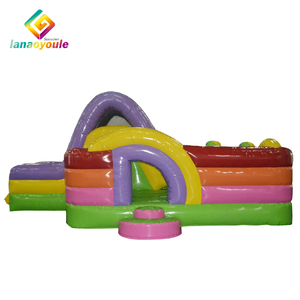 You can also choose from pvc, nylon, and vinyl. As well as from free samples, paid samples. 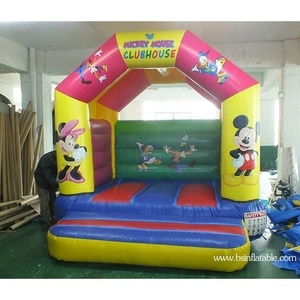 There are 8,820 indoor inflatable bouncers suppliers, mainly located in Asia. 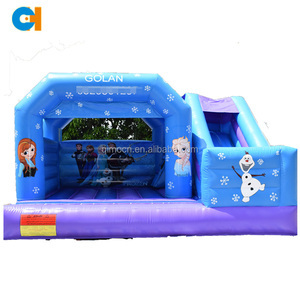 The top supplying countries are China (Mainland), Turkey, and Bulgaria, which supply 99%, 1%, and 1% of indoor inflatable bouncers respectively. 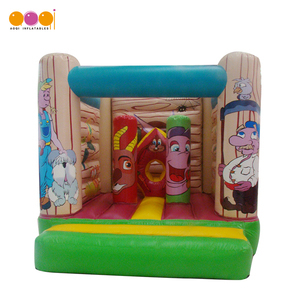 Indoor inflatable bouncers products are most popular in North America, Western Europe, and South America. 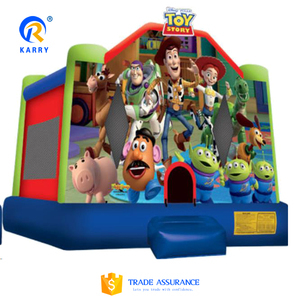 You can ensure product safety by selecting from certified suppliers, including 661 with Other, 642 with ISO9001, and 285 with BSCI certification.